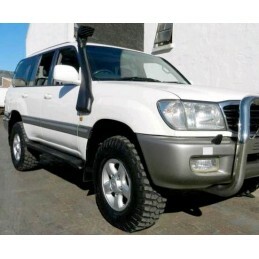 Series 100 Land Cruiser Snorkel Fits both petrol and diesel models Lifetime Warranty for cracking and fading. 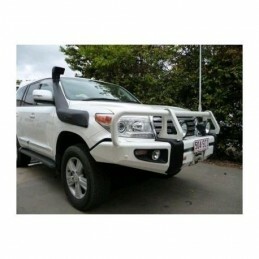 Prado Series 120 Snorkel 2002-2010 Fits both petrol and diesel models Lifetime Warranty for cracking and fading. 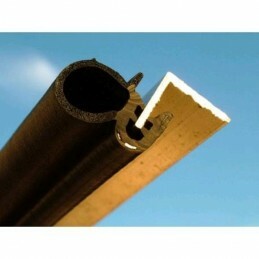 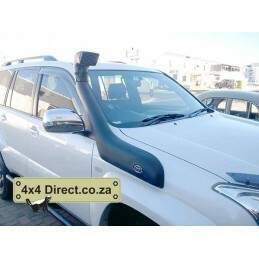 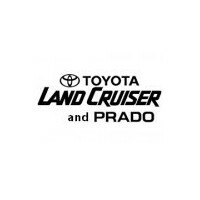 Prado Series 150, 2010 onwards snorkel Lifetime Warranty for cracking and fading. 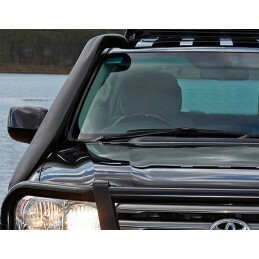 Series 200 Land Cruiser Snorkel Lifetime Warranty for cracking and fading. 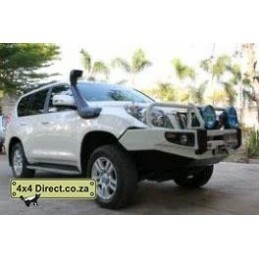 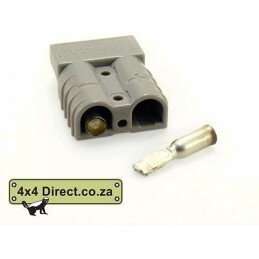 75 Series Cuiser - 3F engine only - Prior to 2007 Snorkel Fits both petrol and diesel models Lifetime Warranty for cracking and fading. 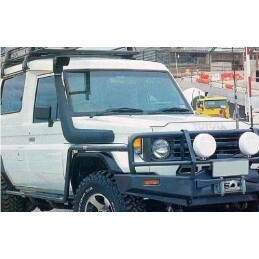 76/79 Series Cuiser - Wide Front - 2007 Onwards Snorkel Fits both petrol and diesel models Lifetime Warranty for cracking and fading. 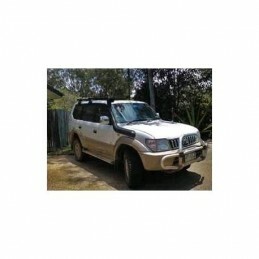 75 Series Cruiser - Narrow front - Prior to 2007 Snorkel Fits both petrol and diesel models Lifetime Warranty for cracking and fading. 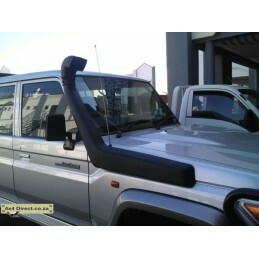 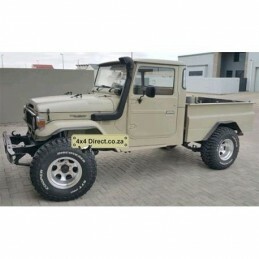 Series 80 Land Cruiser Snorkel Fits both petrol and diesel models Lifetime Warranty for cracking and fading. 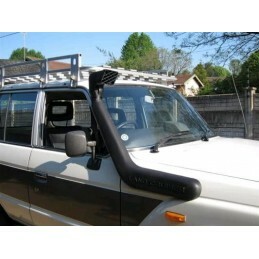 90 Prado 3.4 Petrol Snorkel Lifetime Warranty for cracking and fading.